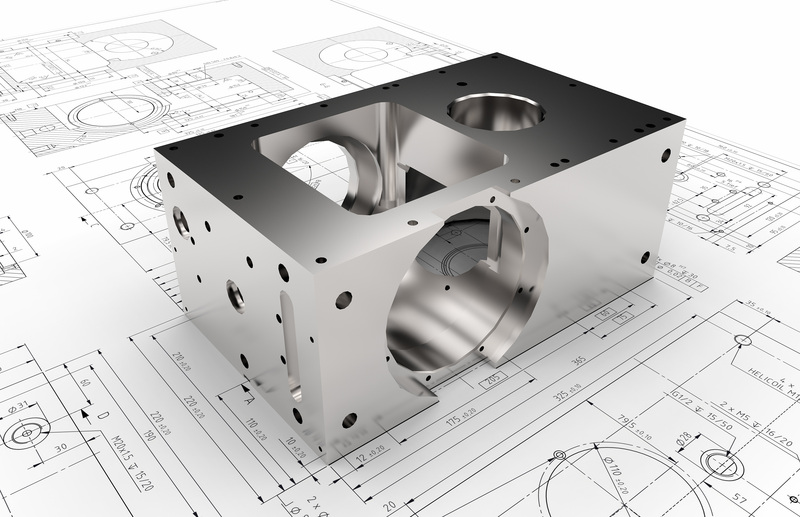 Why does proactive engineering require product standardisation? The ability to configure standard products without additional assistance from engineering is paramount in today’s competitive market. Engineering’s responsibility to fully define products is clear. Include all configurations, features and options that are necessary to the product range and make sure this work before arriving at the point of sale providing a reliable source of information for the company. Is the product too complex to standardise? It can be argued that the more complex a product is, the greater is the justification to standardise as there is more to gain. Unless the company designs and manufactures completely bespoke and unrelated products there will always be opportunities to standardise the design. Follow well defined principles to ensure product standardisation does not become a complex process. There are too many variables? Variables can be easily managed with parametrically driven dimensions, and it is essential to know how to apply engineering rules and how these rules affect the behaviour of the product. Does standardisation reduce features and options? Standardisation can, but does not need to reduce features or options. A principal goal of standardisation is to do more with less. It is prudent to evaluate features and options carefully if these are to be included. Frequently additional features and options will be added. A principal goal of standardisation is for the standard to provide a 95% fit. It is important to consider the commercial benefit of features or options which may be rarely used. Moreover, standardisation will save significantly more time than the time invested. Apart from the direct savings made in engineering, there will be fewer errors, shorter delivery times and increased customer satisfaction. Increased product development empowers engineers. Bring in outside resources to supplement the in-house team if engineering resources are unavailable. Product standardisation is the starting point for many other initiatives that can transform a business and lead to proactive engineering. This provides a framework which allows the attachment of accurate costs. This leads to a better control of margins. Better more consistent information improves quality and leads to lower rework with fewer demands on management. Sales and product configurators become possible which can automate product selection, quote generation and downstream processes. In today’s competitive world, the use of product standardisation is no longer an option, it is essential for any manufacturing business that has not fully embraced it. Future articles will focus on how to go about product standardisation. If you want to learn more about the authors of this article you can find our LinkedIn profiles here.